Quinn McCormack writes: "Please put in a submission against this proposal. I suggest sending not only a submission to Parks Victoria but also to the Minster for the Environment, Shadow Minister for the Environment, and to the reserve email address so that it doesn't get lost in the Parks Victoria system. Due date is is December 1. The claim is that the community was consulted in December 2017 - I was not consulted and I am not aware of a single member of the reserve friends group being consulted. There WAS NO COMMUNITY CONSULTATION. It seems that it was a selective survey of a handful of recreational interest groups and mates. In a nutshell, the proposal to introduce kayaking is inconsistent with the reserve status as a Nature Conservation Reserve, inconsistent with the full community consultation undertaken over more than 10 years, damaging to flora, damaging to fauna, damaging to water quality and downright dangerous. 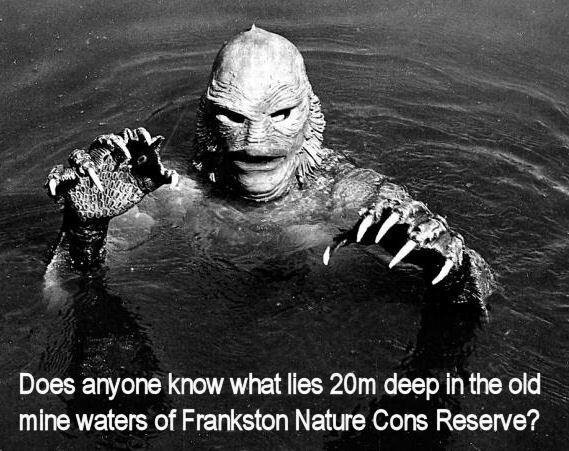 - Frankston Nature Conservation Reserve specific Regulations, which were in place until 1 February 2018 expressly excluded activities such as kayaking and cycling. Why would any decent management authority create a management plan which is directly contradictory to enacted Regulations? - There was no assessment as to the quality nor impact to the flora and fauna condition at the reserve before making changes to access arrangements and determining future appropriate activities. - Kayaking will ultimately result in a rare high quality freshwater body (previously potable water) becoming contaminated, and eventually having toxic algal blooms as the water body is too deep to turn over. 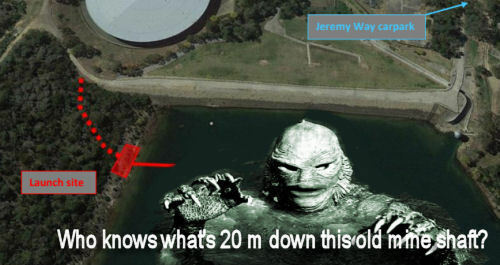 - Public safety has not been assessed - no ranger is present and the water body is 20metres deep, having been constructed as a reservoir from an old mine site. A water body of this magnitude is rare in an urban setting and planning should consider it in this context. - Kayaking will have a detrimental impact to two endangered vegetation communities - Submerged Aquatic Herbland and Aquatic sedgeland, endangered and vulnerable in the Gippsland Plains Bioregion respectively. - FFG Act listed species - Musk Duck, Blue-billed Duck, and Freckled Duck - use the water body. - Additional species at risk locally such as the Snake-necked turtle and frog species which inhabit the reserve, such as the nationally threatened Growling Grass Frog. - There was no consultation with key stakeholders (such as the Friends group for the reserve) nor with the broader community about potential future activities at the reserve."